There are no comments for Pretty Vintage Sewing Notions. Click here to post the first comment. 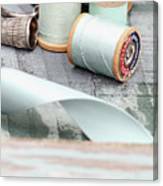 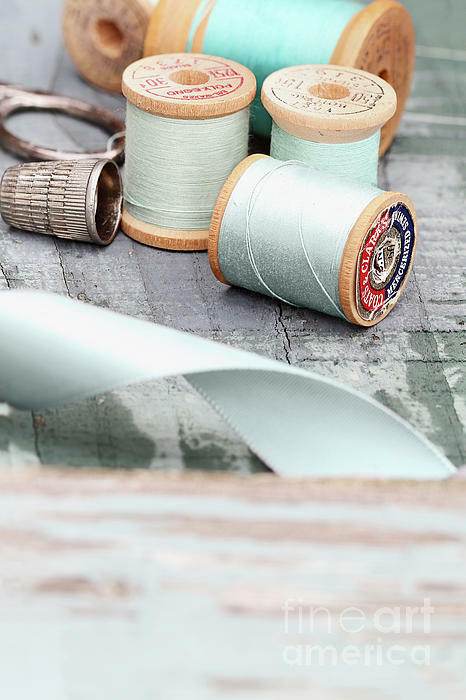 Vintage notions of spool of thread, needle, thimble, scissors and ribbon over an old wood background.